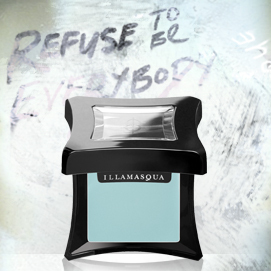 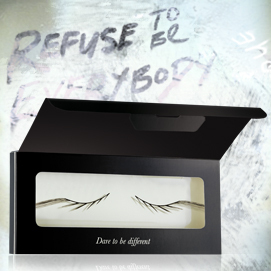 Our Refuse to be Everybody Boutique is exclusive to Illamasqua.com, and features products that aren’t available anywhere else. 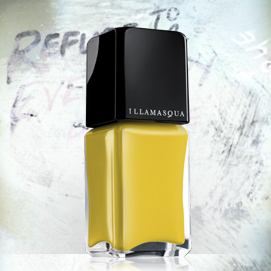 Check out the latest products on offer that have been added this week, an exciting array of unusual colours that let you unleash you alter ego. 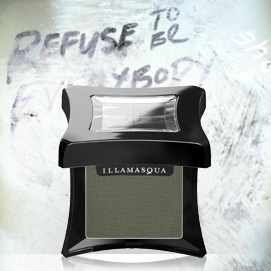 The individual and unique shades have been drawn from Illamasqua’s restless pursuit of its creative impulses, the Refuse to be Everybody Boutique offers you a new way to revel your individuality and challenge mediocrity. 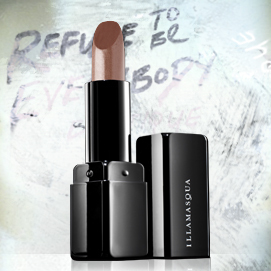 Remember everything within the boutique is limited edition, so once it’s gone; it’s gone for good. 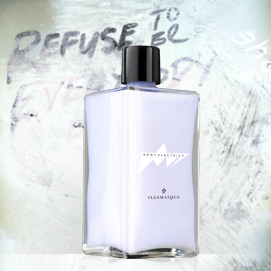 So be bold and embrace the chance of Refusing to Be Everybody.